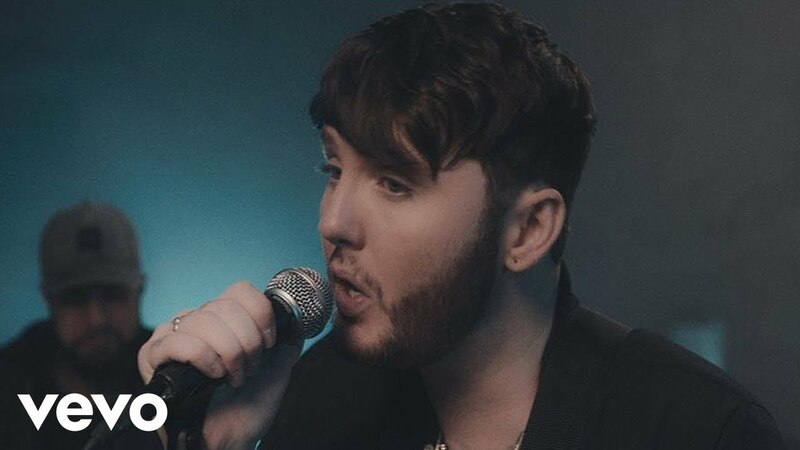 James Arthur continues to pull on our heartstrings with his new tune 'Safe Inside'. The emotional single follows on from the success of 'Say You Won't Let Go' which spent an impressive FIVE weeks at No.1 at the tail end of 2016. Download James Arthur's 'Safe Inside' now. 'Safe Inside' debuted on the 29th January 2017 at No.14.